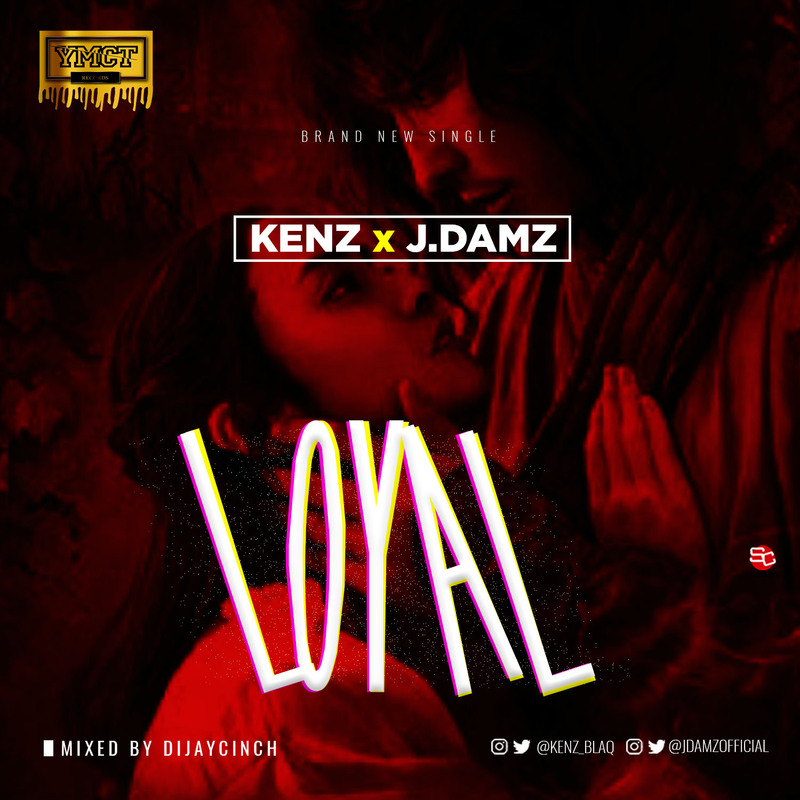 YMCT breaks into the scene with the talent-filled label's debut track titled Loyal, featuring the vocally prolific J damz and the hip hop heavyweight; Kenz. 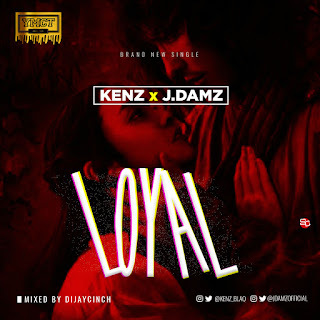 The track which promises to stun listeners features down to earth lyrics and original sounds and is mixed and mastered by the award winning Dj Cinch. With an addictive chorus such as this', it will definitely not disappoint.